Ah, November: A month with Thanksgiving and Black Friday and for me, my birthday! I celebrated at home because my campus is fairly close by. Going home and cooking with my dad was wonderful. I made gumbo for the first time and although I doubt anyone from New Orleans would think it was authentic, it turned out well for a first time. Seeing my mom and grandma and little brother was wonderful too. I didn’t do an ounce of homework when I was home, which made for a rough week coming back… but celebrating my birthday and Thanksgiving at home made my month right there. Below I have five things that also made November worth celebrating. I think this is cheating just a bit because I literally only got this a week ago but it was for my birthday and I am so happy with it. My mom bought me an Anastasia Beverly Hills palette once and I was so incredibly in love with all the shades that I had to get my hands on another one. This highlighter palette comes with white-blue, mint, lavender, pink, gold green, and blue highlighters — perfect for mixing it up at holiday parties this season! The colors are stunning (perfect for cooler skin tones) and they take any makeup look to the next level. 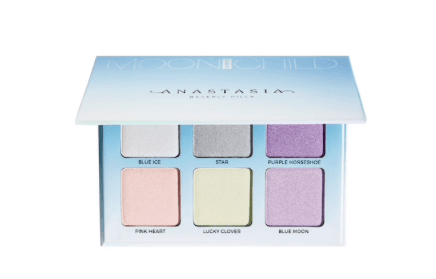 You can buy this pretty palette from Sephora or on the Anastasia Beverly Hills website. 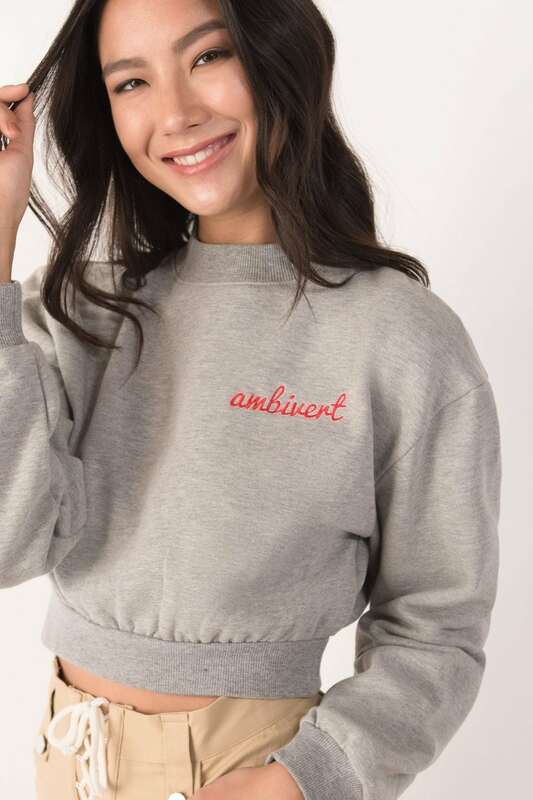 Another birthday gift was this cropped sweatshirt embroidered with the word Ambivert by the brand Eggie. It’s very soft and warm and it’s by one of my favorite youtubers, Jenn Im. Jenn Im is a Korean-American fashion vlogger who started her brand Eggie the summer of last year. Eggie is the Korean word for Baby which is Jenn’s position in her family as the youngest. All the styles have adorable names and there are gender-neutral clothing items (although of course all clothing is gender neutral). In addition to loving Jenn’s youtube channel, I also really love how she is running her new brand. After some criticism from the most recent launch, Jenn released a video here explaining that she hears concerns about more inclusive sizing and making the clothing brand more ethical and sustainable. It’s super important to me to buy from as many ethical companies as possible and for Jenn to be so transparent is awesome. If you’ve ever met me in real life, you know how much I love The Great British Baking Show. In a world where the news is never good and handling the stress of everyday life is difficult, this show brings me an unparalleled level of calm. It’s a slow show, much slower than usual American baking shows and it’s centered around amateur bakers, not professionals. Each episode features a signature challenge, a technical challenge, and a “showstopper” final challenge and then one baker is chosen as “star baker” and another is sent home. 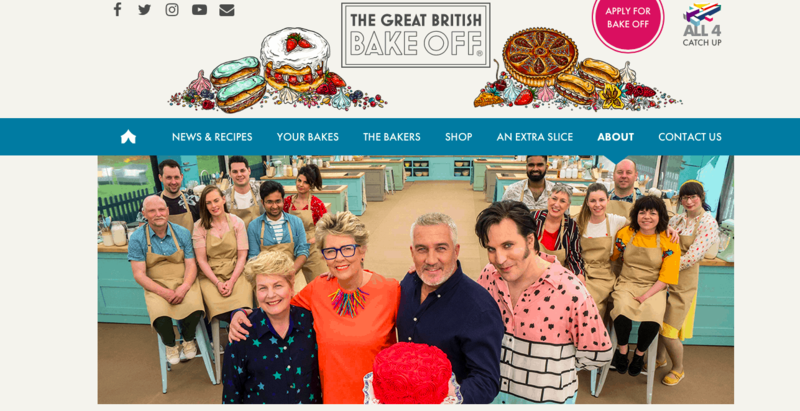 This continues until the final where three people bake off until a winner is chosen. We’ve talked about this show before on CF and we love it because it’s so positive and heartwarming. 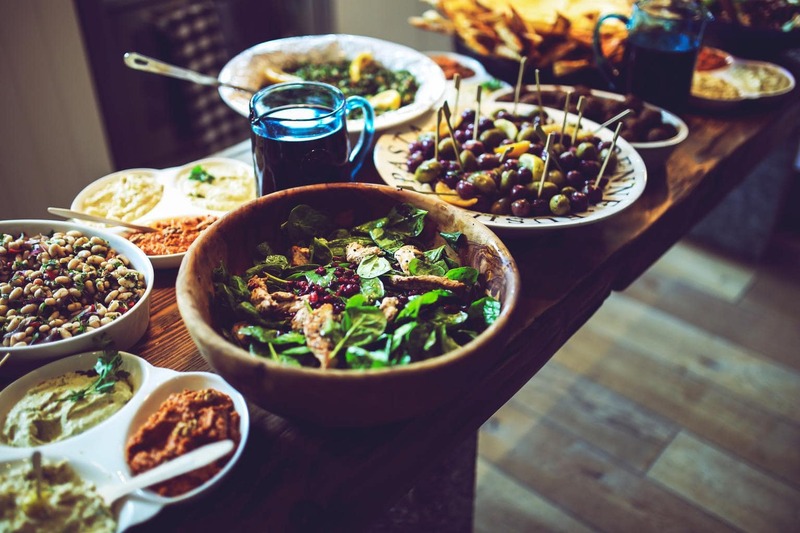 You grow very attached to everyone as each week passes, and not an episode goes by that someone isn’t helping someone else with a pastry that’s stuck to the tin, turning ovens on, or giving hugs when needed. I watch my episodes on Netflix but you can also find this show on PBS. A weekend where the light is streaming through the leaves and you are walking with a heavy bag of books and an even heavier backpack in search of flowers and beautiful brick arches and good lattes and old friends. November is my birthday month, however it is sort of a mixed bag for me because what I want more than anything is to be with my family but it’s too close to Thanksgiving to celebrate on the actual day. I’ve had to learn in college how to celebrate on my own and to sort of extend the celebrating because it’s not the day that matters, it’s the celebration of one’s own life. This year I went with a friend to Portland the weekend before my birthday and it was so fun. My friend had never been, so to see Portland through her eyes (and camera lens) was so much fun! Finally because being grateful is a theme over the course of November I would like to say a major favorite this month was being given a scholarship. Being given that opportunity was such a blessing and I’m so thankful for that this month and going forward. Share your November favorites in the comments! What were your favorites this month? What are you grateful for? Let me know below!